ProfitScore is a data-driven investment firm that specializes in producing alpha by managing the systematic risk (beta) in highly liquid investment instruments. To enhance our reliability and increase our chances of success, we employ multiple investment models in the management of every asset class we trade. Each model represents a unique edge we have uncovered in our research. The firm distributes its strategies through a wide array of firms licensing our indexed portfolios. 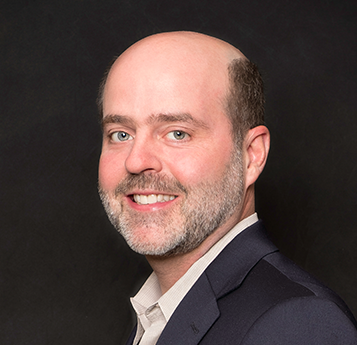 John McClure is the founder of ProfitScore Capital Management, Inc. As President & CIO, Mr. McClure’s responsibilities entail leading the firm’s overall direction and focusing the firm’s research and development efforts. 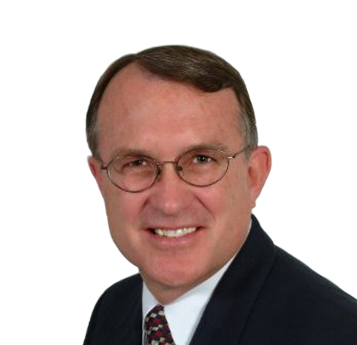 Mr. McClure has been involved in quantitative based research for over 25 years. Mr. McClure formed ProfitScore in 1998. ProfitScore’s focus has been developing and implementing quantitative-based investment strategies. Mr. McClure was an Independent Trustee for Northern Lights ETF Trust and President and Chairman of the National Association of Active Investment Managers. Mr. McClure holds a Bachelor’s Degree from Tennessee Technological University and a Master’s in Business Administration from the University of Tennessee Chattanooga. 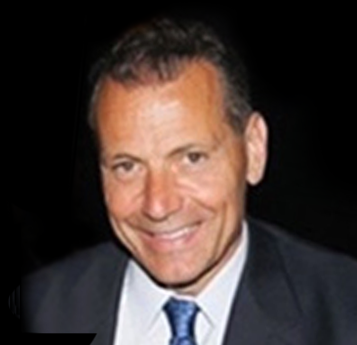 Michael Christiani is a consultant to ProfitScore Capital Management. Mr. Christiani has worked with ProfitScore since 2004, contributing to proprietary quantitative systems research and development. He is also the Founder of CPTR, LLC, a quantitative investment management firm located in McLean, VA. Mr. Christiani has been developing investment trading strategies since 1985 and has been managing money in the hedge fund industry since 1989 for world renowned investors, including Renaissance Technologies Corporation and George Soros of Soros Fund Management, Inc. He has developed and refined quantitative investment strategies for Foreign Mutual Funds, Limited Partnerships, and separately managed accounts where CPTR was the Managing Member and/or Investment Advisor. Mr. Christiani earned MBA and Bachelor’s degrees from the Wharton School of Finance at the University of Pennsylvania, and is a Commodity trading advisor. Bill has worked in the financial services industry since 1980. In 1985, he founded Conservative Asset Management, Inc., a registered investment advisory firm specializing in delivering absolute investment returns for high net worth and institutional investors. With over 25 years’ experience in systematic application of investment models, Bill focuses his time consulting on systems based alternative investment portfolios. Mr. Sawyer holds a Bachelor’s Degree from University of Kentucky. 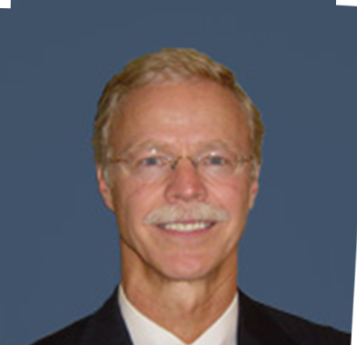 Mike is responsible for compliance and is involved in the development and review of investment models and programs. His career focus is management of mission critical systems requiring absolute reliability and security. As a senior business executive and strategist, he has served on industry task forces for the western regional power system and State of Idaho information systems. Business strategy consulting and business financial modeling. Senior marketing leadership of high technology start-up companies. Executive leadership of operational and technical people and systems including utility scale control, power delivery and telecommunications systems including software and systems integration. Teaching fledgling entrepreneurs at the Small Business Development Center at Boise State University. Mike worked as a licensed professional engineer in Idaho and Oregon. 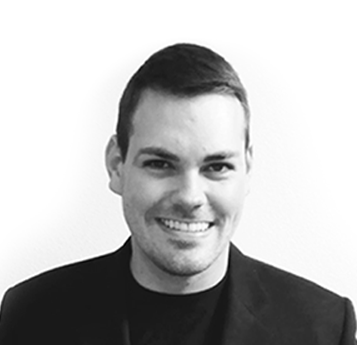 Ben is ProfitScore’s Chief Technology Officer, Director of Research, and lead project manager for ongoing development. Ben holds a Bachelor’s Degree in Mathematics from the College of Idaho, specializing in quantitative modeling, and is an international award-winning mathematician in that space. He has used this expertise in a variety of capacities ranging from robotic design to proprietary systems development for global marketing strategies. As a tenacious problem solver and developer, Ben brings a creative, objective, and highly analytical skillset to the ProfitScore team. 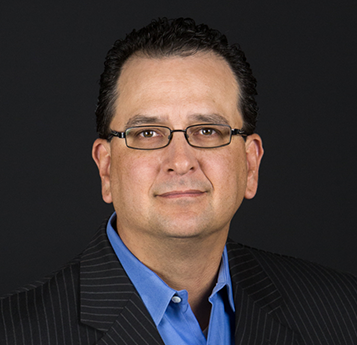 Rich Davila, CTA, is a Senior Portfolio Strategist for ProfitScore. 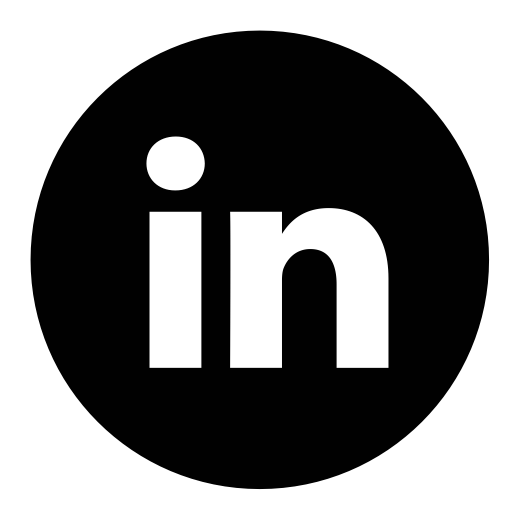 Rich has been active in professional business development, consulting, and sales for over 25 years – working to advance the careers and business interests of executives, businesses, and entrepreneurs. This included many years in executive career consulting, developing work and life strategies to advance the careers of over 800 business leaders, including some Fortune 500 executives. Rich’s experience includes sales leadership and sales-producing roles across multiple industries, providing him with a broad and unique business perspective.